Oracle Corp to sued Google Inc, alleging patent and copyright infringement in the development of the popular Android Smartphone software. The suit, filed on Thursday in California federal court, claims that Google "knowingly, directly and repeatedly infringed Oracle's Java-related intellectual property" in developing Android, Oracle spokeswoman Karen Tillman said in a statement. "This lawsuit seeks appropriate remedies." Oracle acquired Java through its $5.6 billion purchase of Sun Microsystems earlier this year. Analysts said the suit against Google could signal that Oracle intends to be more aggressive in seeking licensees for Java, a technology that is used in many types of Internet-based products. Oracle Chief Executive Larry Ellison has said he views the Java software as a key asset, pointing to its use in a variety of electronic devices, from PCs to DVD players. "Sun's corporate philosophy was obviously very different from Oracle's in terms of enforcing the Java patents," said Edward Raines, an IP litigator at Weil Got shall who is involved in separate patent litigation against Oracle. 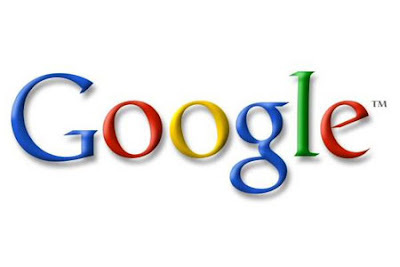 Analysts say Google's Android operating system uses portions of Java technology. About 200,000 smart phones and other devices based on the Android operating system are sold each day, Google Chief Executive Eric Schmidt said at an August 4 conference. The case is Oracle of America Inc v Google Inc, in U.S. District Court for the Northern District of California.